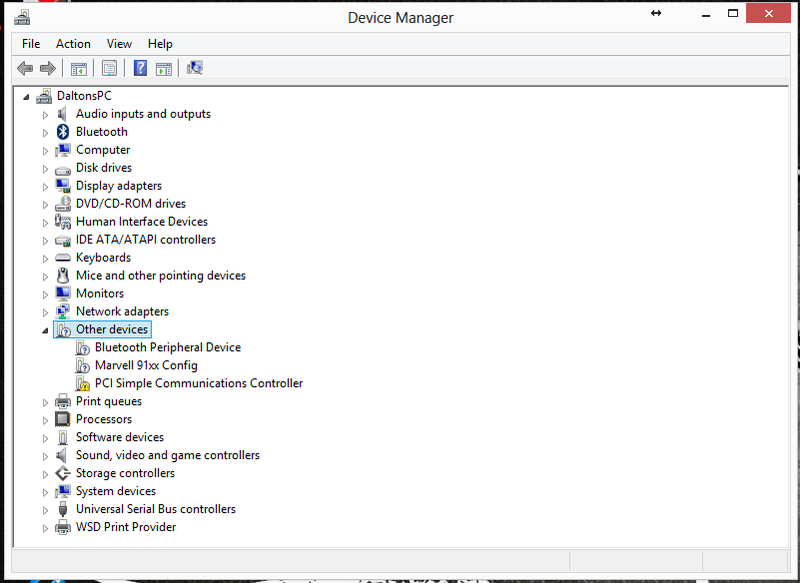 Are you showing the Roxio device in your Device Manager under Sound,Video and Game Controllers?. You are better off explaining in words, what problems you are having, because I am not sure that too many folks are going to waste almost 7 minutes of their time, watching some video. Somebody probably will, so I wish good luck to you. Okay, It is showing up in my device manage. Now I will try to explain the video in words. The video basically showed how whenever I connect my PS3 To my Roxio using Component cables there is nothing showing up. The Roxio software does not even give me the option to change the input to Component. It only says HDMI and it is grayed out. At first I was getting nothing showing up in my software and was getting a green "No Signal". But I have since fixed that and am now getting a red "No Signal". Basically my software will not allow me to change the input to Component. Also if I go to the top and go to "Tools" then "Options". 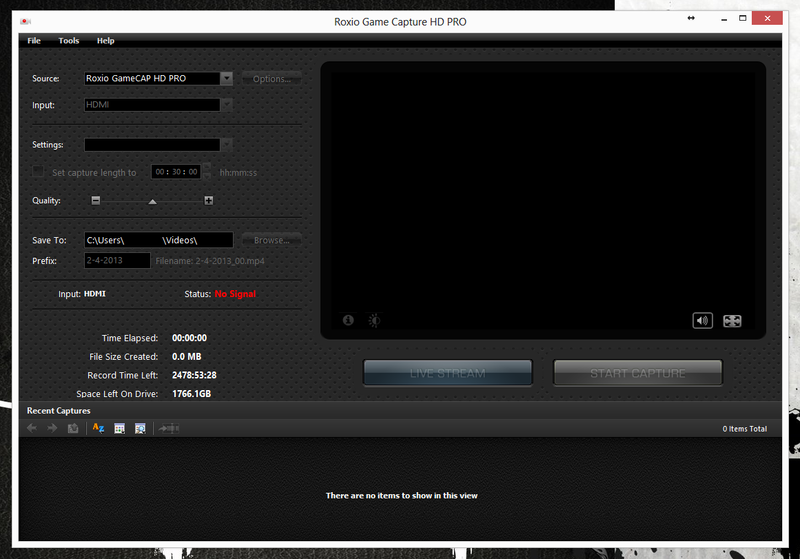 It will crash my Roxio Game Capture Software. This Is a picture of the Software When I open it. The next problem I have is that I game on a computer monitor that has a VGA and a DVI port on the back. 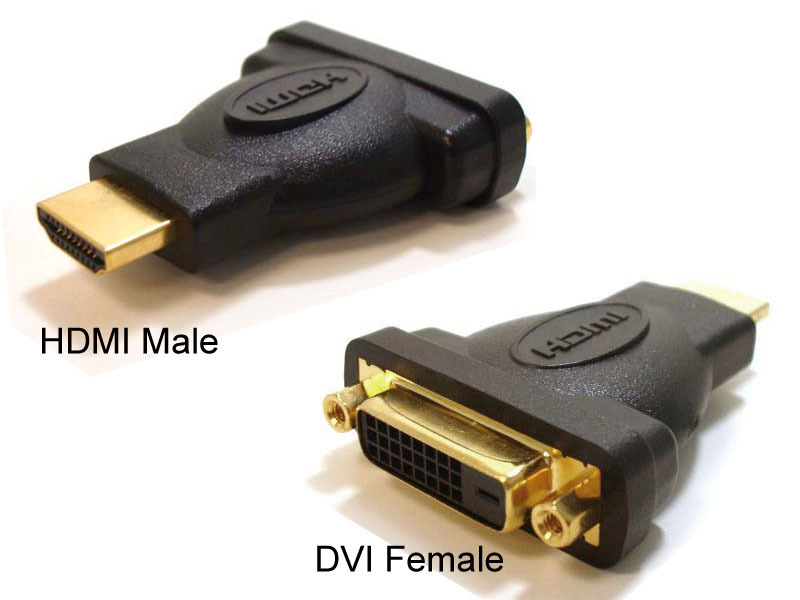 I use a female DVI to female HDMI so I can run HDMI from my PS3 into my monitor. 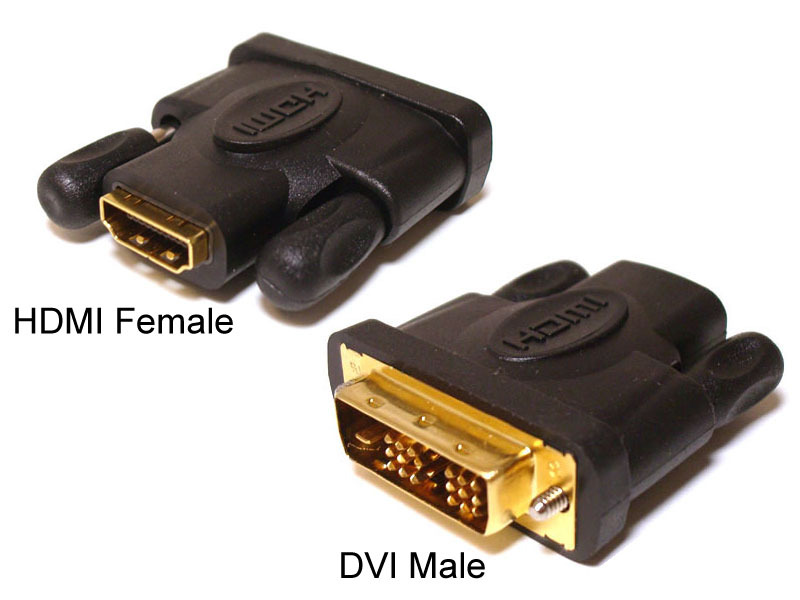 I was wondering if I could use this Female DVI to male HDMI adapter and run an HDMI cable to the output of my Roxio. If this is not possible I have a Male DVI to Male HDMI that I could try and plug directly into the Roxio and run a DVI cable from that adapter into my monitor. Also I was wondering If I need a Component out if I have a Component input. Or can I have Component input and an Hdmi output. I want to know if any of these ways will work. These are the two adapters That I am asking If I can hook up to the output of my roxio in any way. 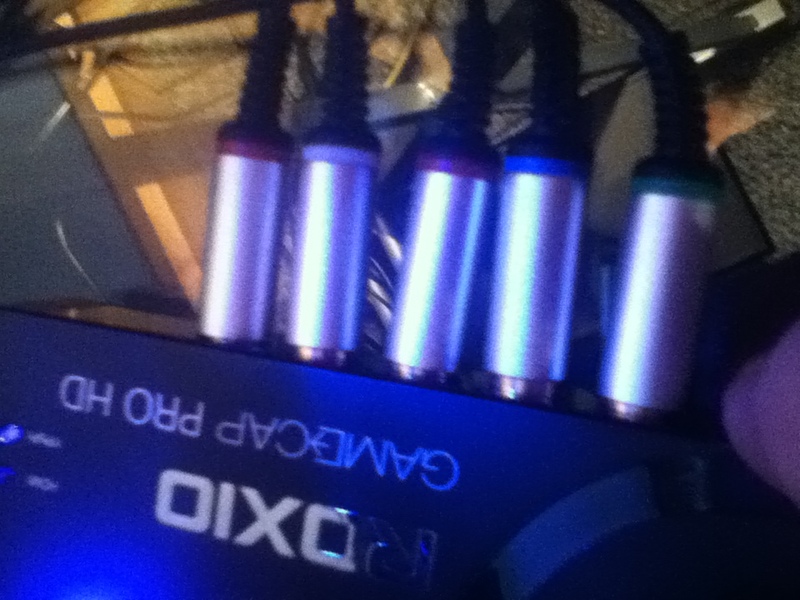 This Is just showing my component cables from my PS3 to my Roxio. If anyone can help it would be much appreciated. I have included several pictures so you can easier see what I am talking about. Can you post a screen cap of your Device Manager, showing the RGC listed there??? Expand other Devices in Device Manager and post a screen cap of what shows there? No ~ we have thrown a lot of things at you and you have responded, and pretty darned well at that! What is not clear to me is exactly where we are at this point??? Do you have a signal yet? Is the software still crashing when you touch it? 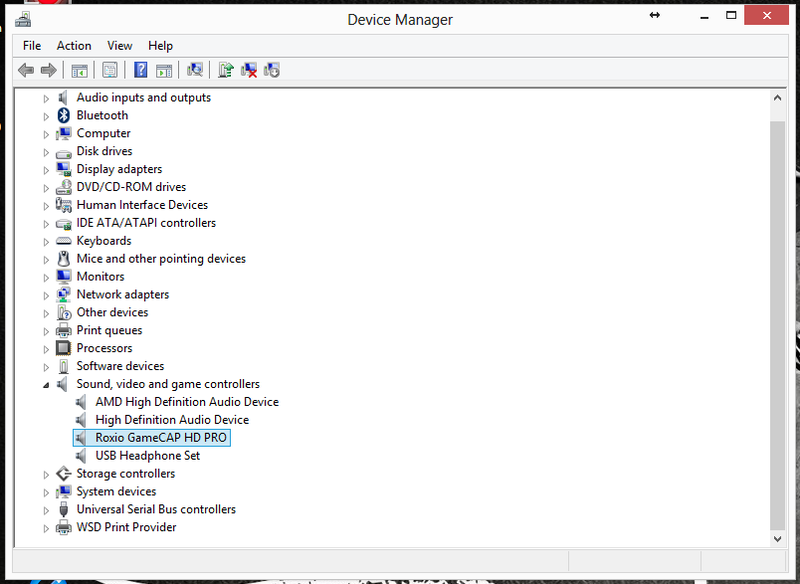 Open Device Manager and expand Other Devices and Sound Video and Game Controllers. Now plugin the RGC USB Device and tell me what pops up in Device Manager? Is the software still crashing?? ?